James W. (Jim) Barnett passed away on April 4, 2019, at the age of 88 years surrounded by family in his home. He was the son of James and Dorothy Barnett of Latrobe, PA and was predeceased by his first wife of 35 years, Joyce (nee Wortman). 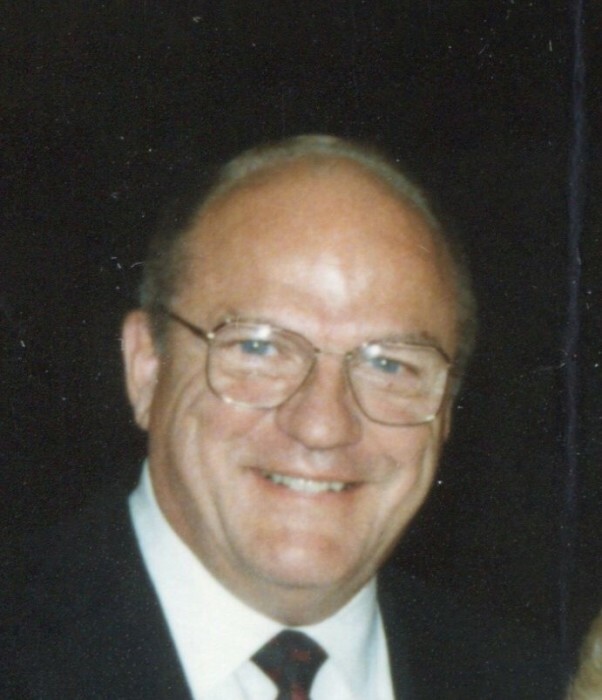 A longtime resident of Akron, Jim served as a lieutenant in the U.S. Army, graduated from the University of Akron, enjoyed a 46-year career with Goodyear, and retired to donate his time and efforts to programs for the University of Akron’s College of Business Administration, where he later served as dean. Jim’s family lovingly remembers him as a man of integrity and generosity who often said he felt lucky in life, but really was responsible for making his luck. He was the recipient of many distinguished awards at Goodyear and the University of Akron. His career with Goodyear began working shifts in the factory, and he rose through numerous sales and marketing positions to become an executive vice-president. Jim was instrumental in the creation and launch of Goodyear’s Eagle series tires which remain highly successful to this day. Jim was funny, witty, an avid fan of Cleveland sports teams, and always ready with a story. He traveled extensively and developed a passion for Japanese gardens and bonsai trees. His Japanese garden was featured in Smithsonian magazine. He is survived by his wife of 27 years, Antje; sons, Scott (Becky) and James (Kim); daughters, Nancy and Andrea (Mark); grandchildren, Kyle, Brett, Jeff, Katharine, Kelsey, and Paul; and four great-grandchildren.